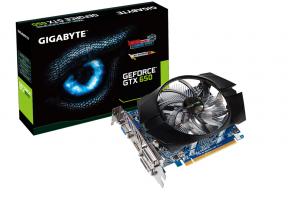 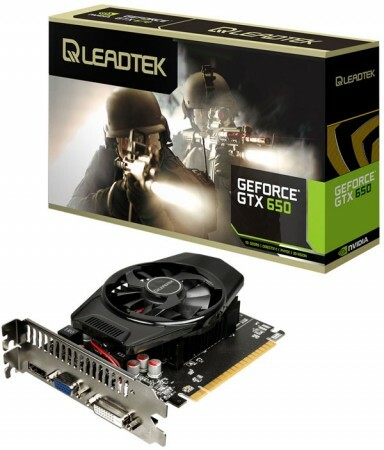 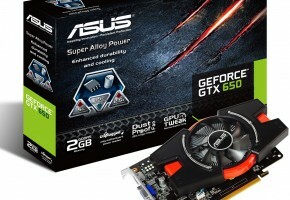 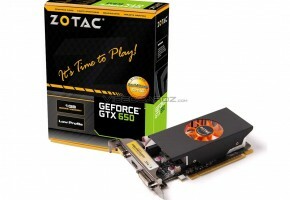 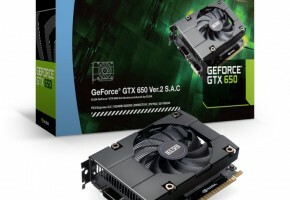 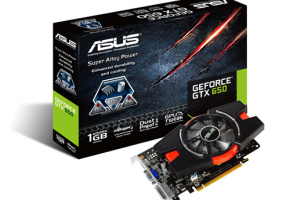 Leadtek has finally added a non-Ti version of the GeForce GTX 650 graphics card. 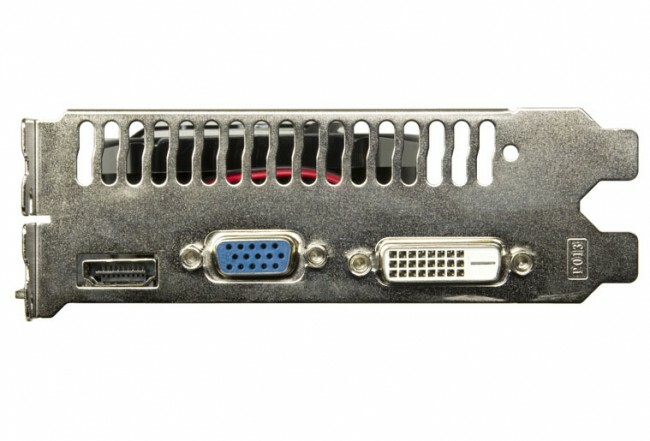 Card is featuring a dual-slot design with a single fan on the top. It seems that this model is utilizing a reference board. 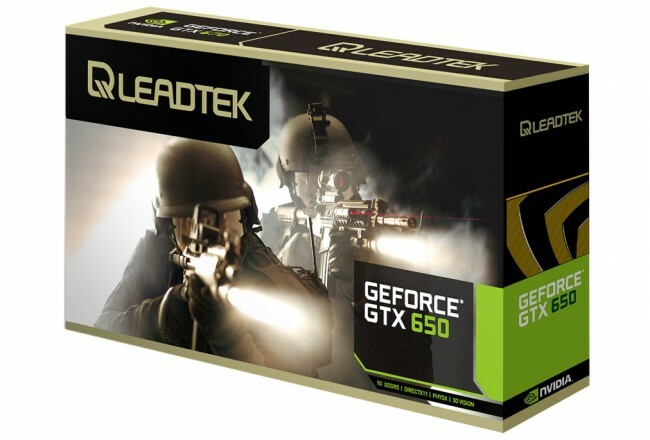 Leadtek WinFast GTX 650 is clocked at 1100 MHz with memory at 5000 MHz. According to official listing, there will be two variants of this card, both differ in memory size (1 and 2GB). 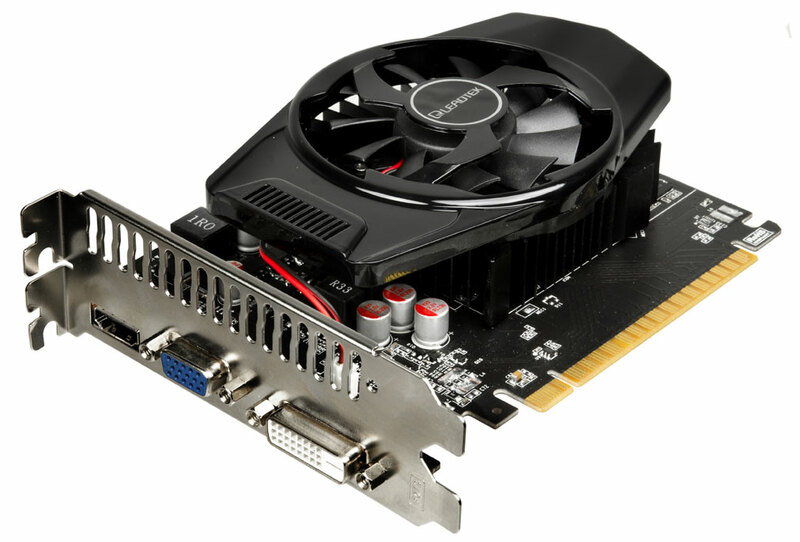 Unsurprisingly this card is also using a 128-bit interface, so if you are serious about gaming, you should probably invest in other card. 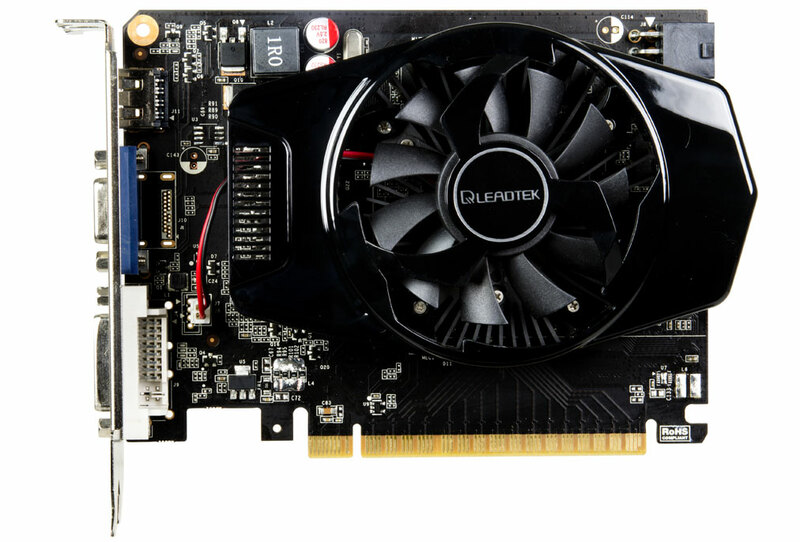 This model is supporting most of the new Kepler features, that’s: TXAA Antialiasing, Adaptive V-Sync, 3DVision, PhysX, OpenGL 4.2 and CUDA. 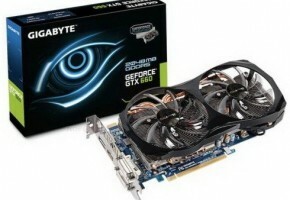 However, this card does not offer a GPU Boost, which is nothing that important actually.